Home Movies Non-Spoiler Review: Avengers: Infinity War | Marvel shows us how it’s done! A huge payoff for a 10-year build up! This past weekend marked a very important time in history of geek-dom with the official release of Avengers: Infinity War. 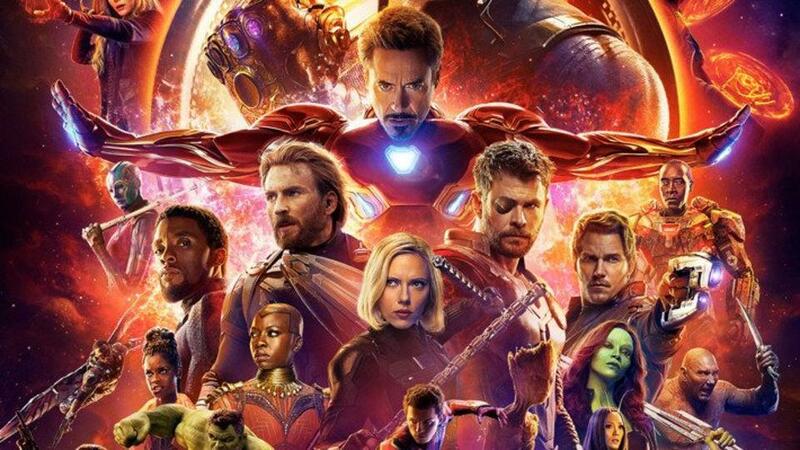 The hype was insane as this film beat out the last NINE Marvel movies with the film grossing USD 250 million in four days making it the biggest Marvel release of all time. The last few films of Phase 3 (Captain America: Civil War, Doctor Strange, Guardians of the Galaxy Vol. 2, Spider-Man: Homecoming, Thor Ragnorok, and Black Panther) brought on new storylines and heroes into the Marvel Cinematic Universe (MCU) roster. While that’s great and all, I will admit that I was a bit worried. You now had an array of new characters, each with their own story-lines and hefty casts. The worry was that Marvel may have bitten off more than they could chew. How do you make everything come together? How do you tell a cohesive story between all of them in just ONE MOVIE? But as soon as I saw the film, Marvel just quelled all these concerns. How, you say? Let’s dive in! In preparation for this movie, Marvel Studios had to really set the audience up considering there are six Infinity stones. In total, there have been 18 movies before this one and these films featured plots that were either driven solely on character development and/or had to do with the possession of an infinity stone. This setup has lasted ten years and, finally, all these stories have culminated into the Avengers: Infinity War. The movie bounced between sets of heroes (much like how Game of Thrones does it) shifting between “quests”. Marvel effortlessly narrowed it down to 3-4 main ones. 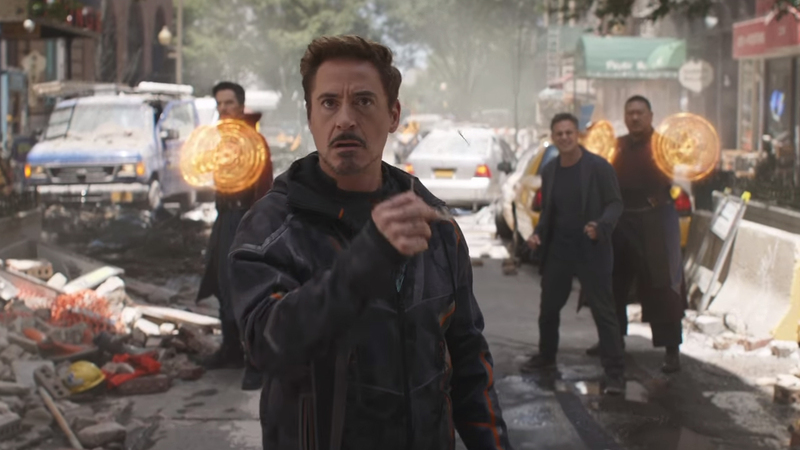 The Russo Brothers pulled this off quite well giving most heroes adequate screen time. Of course if you’re the type of fan who was really looking forward to seeing a lot of a particular hero, you MIGHT be disappointed. As I mentioned, the heroes had ADEQUATE screen time between each of them but the main focus of the film (and rightfully so) went to Thanos. 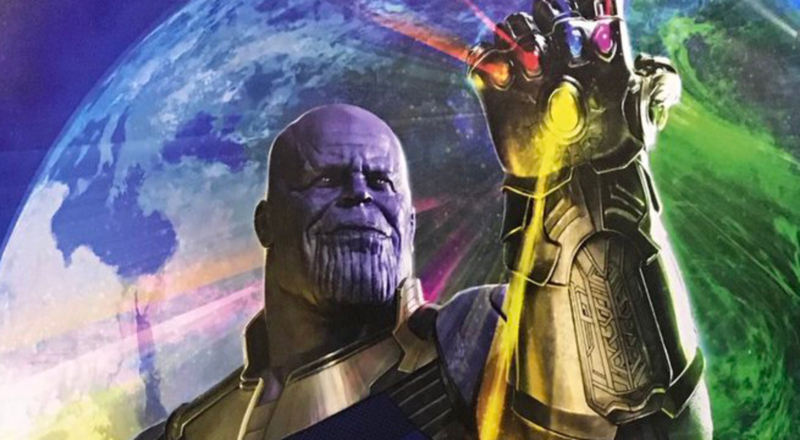 Thanos in this film is “a villain done right”. Properly developed with A LOT of depth to him. Which is amazing since the other movies only built up the heroes and introduced the stones. We had a VERY ROUGH idea of who Thanos was in the MCU aside from this menacing figure who sent Loki to Earth for the Space Stone and who also is dreaded by others in the universe. So Thanos being developed only happened in Infinity War and, within the time span of this film, the Russo brothers were able to tell the story of a villain who was “just evil” or “just crazy”. Thanos in this movie BELIEVED in his heart that what he was doing was RIGHT. Sure, it was to the detriment of everyone else in the Universe and these heroes would stand against him because of his beliefs but he truly believed IT HAD TO BE DONE and that ONLY HE COULD DO IT. And that depiction of conflict is REAL because the reality is conflicts aren’t started due to good vs evil. They’re started because of clashing ideologies and/or situations. THIS was how Marvel told the story of Thanos… and it was FANTASTIC! They even use his estranged and broken relationship with his ‘daughter’ Gamora (who is currently with the Guardians of the Galaxy) to tell this story. Does take the focus off our beloved heroes? Not at all. The Russo brothers have achieved that delicate balance between Thanos and our protagonists. So while yes, it’s Thanos’ story, they were still able to show what the stories that the MCU has been building and how it plays a part in all of this – Stark’s PTSD, Cap’s strained relationship with Tony, Star-Lord’s budding relationship with Gamora, Wakanda’s new role in the world, etc. All of these converge and it’s simply amazing how ALL THESE STORIES get told in less than 3 hours. This is no doubt a beautiful film as Marvel does it again with their top notch costume design, environments, and their special effects. Wakanda and their technological marvels looked great and Iron Man’s new suit as well as Spidey’s also looked glorious. 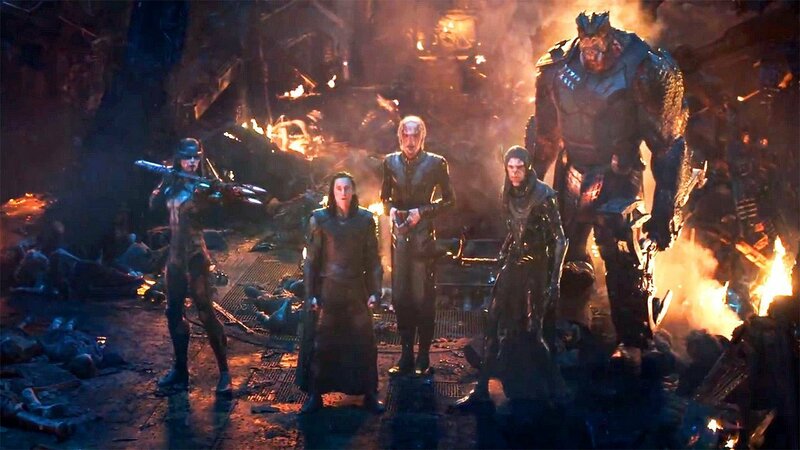 But they WERE a bit lacking with the Black Order. During a few fight scenes, you could tell they were almost completely done in CG, which I found to be unnecessary. They might have been better off casting someone instead and just use heavy prosthetics and costumes. Some of the other characters surprisingly got updated looks – most notably Spider-Man, Iron Man, Black Widow, and Captain America. 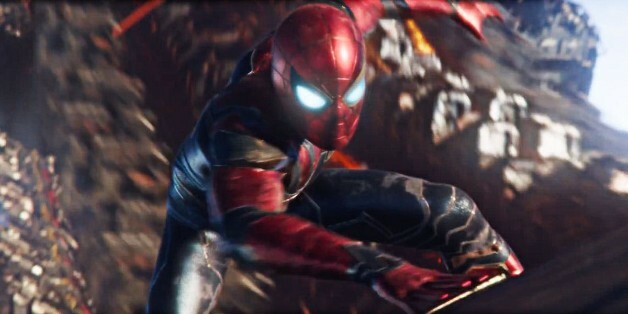 I was really excited to see Spider-Man finally don the Iron Spider suit, which he initially declined from Tony Stark due to a quick change of heart. The VFX for Spidey and Iron Man’s suits were very well done. They felt very fluid in movement and all the reflective surfaces were all on point especially as to how they were ‘put on’. Watching both of them made me feel like they were really in their suits – like I was actually watching a human behind a mask. As for Black Widow’s new hairstyle, I am not a huge fan of it. Black Widow was iconic for her red hair, which she wore it in different styles as the franchise moved along, but the short blonde bob kind of washes her out even more. It really made me distance myself from her character during this film. 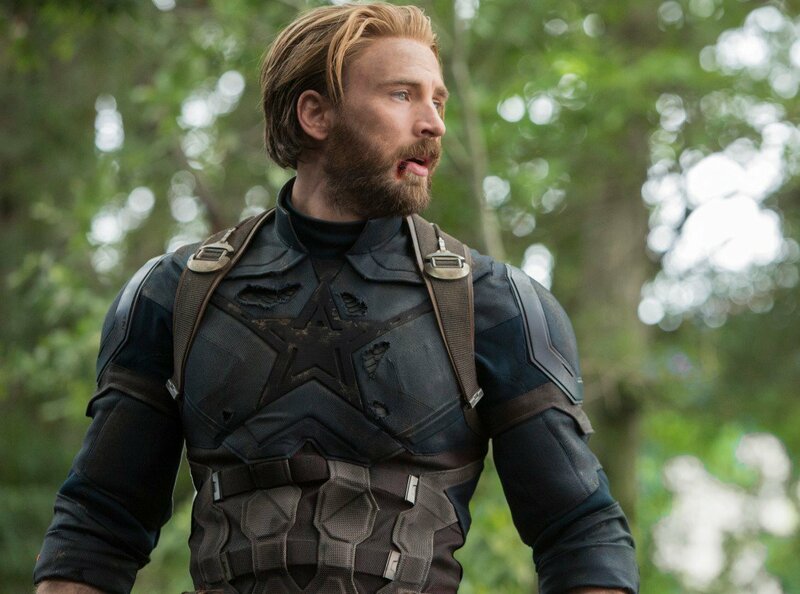 As for Cap, I loved the beard and the long hair. It made him look a lot tougher and more of a rebel after what happened in Civil War. I wasn’t too hot for the new shields T’Challa gave him though. Cap was all about his shield, but after losing it, I feel like he’s somewhat lost his a bit of his ‘super hero spark’. Oh, and Bucky got a new ‘upgrade’ too! I got to watch this movie multiple times in theaters during the opening weekend and I loved every moment and every instance. Though sometimes the visual effects drew me out of certain scenes, the overall dialog really reeled me back in. 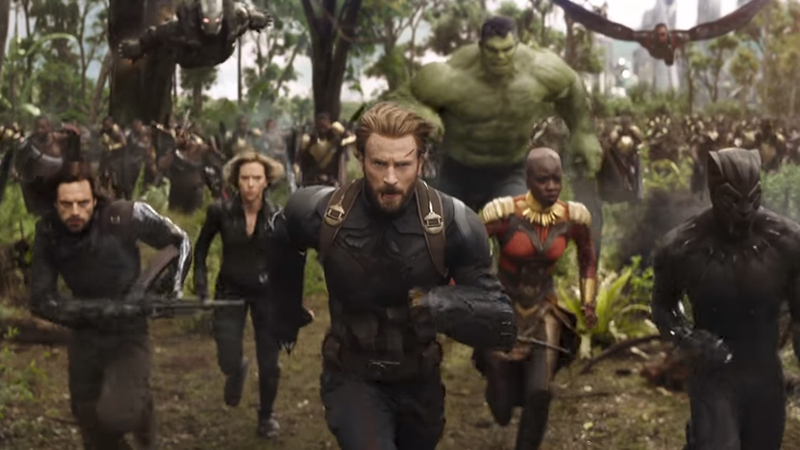 My absolute favorite thing about Infinity War is how they maintained the distinct humor of each marvel character and paired them up with the right allies. Iron Man and Dr. Strange are surprisingly hilarious together. Thor and Rocket are a pair I had been dying to see share a scene. The Guardians really meshed well with everyone else too despite their very distinct style. As for Thanos, I am a sucker for a convincing motivation and an emotional backstory, so it was an absolute delight and relief to see him done so right. Last of all, PACING. This movie was around 2.5 hours long and it DIDN’T FEEL THAT WAY. Almost every scene was important and there was practically NO DOWN TIME which is a huge feat! This movie gets almost everything right! Proper story-telling and pacing, a villain done right, beautiful visuals, and so much more! The 10-year wait was definitely worth it! Next articleNew ‘Ant-Man and The Wasp’ Trailer is Released featuring Goliath and Ghost!